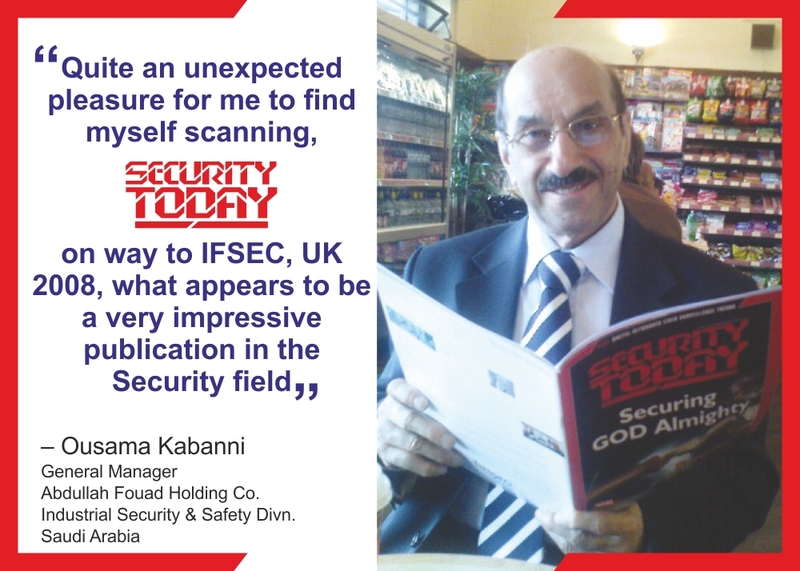 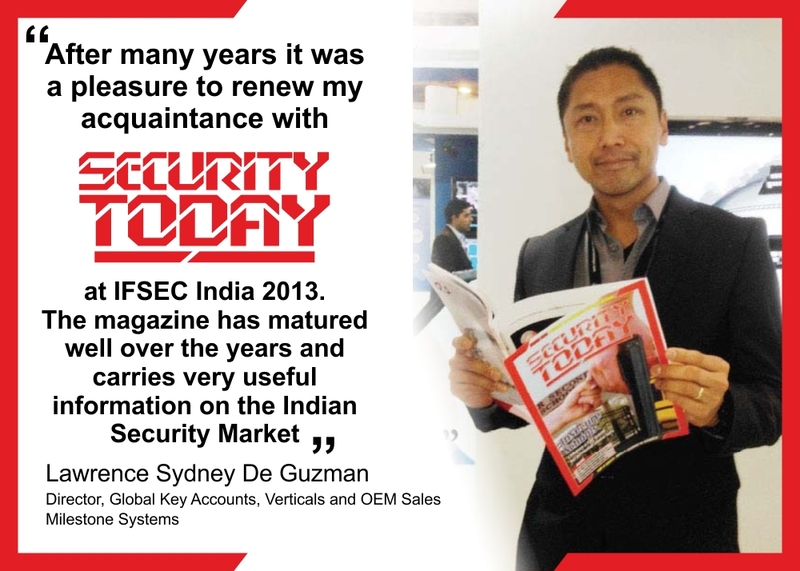 IFSEC India, the largest Indian security exhibition, after selling out its total space to exhibitors a month before the show is to begin, is now gearing up to invite top end users to view the latest security and fire products to be displayed at the show. 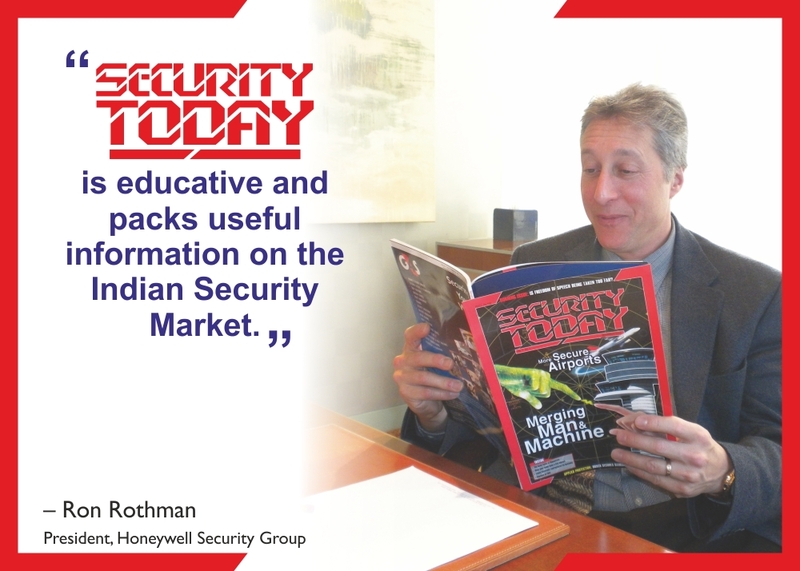 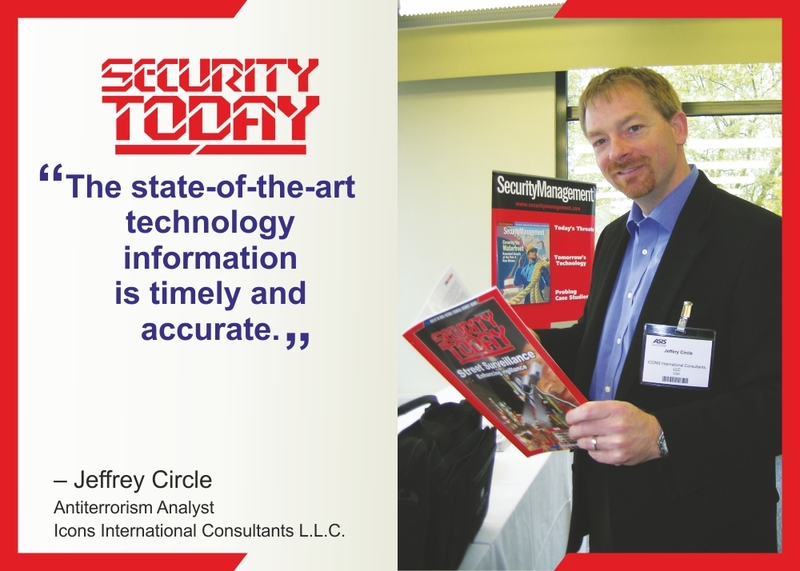 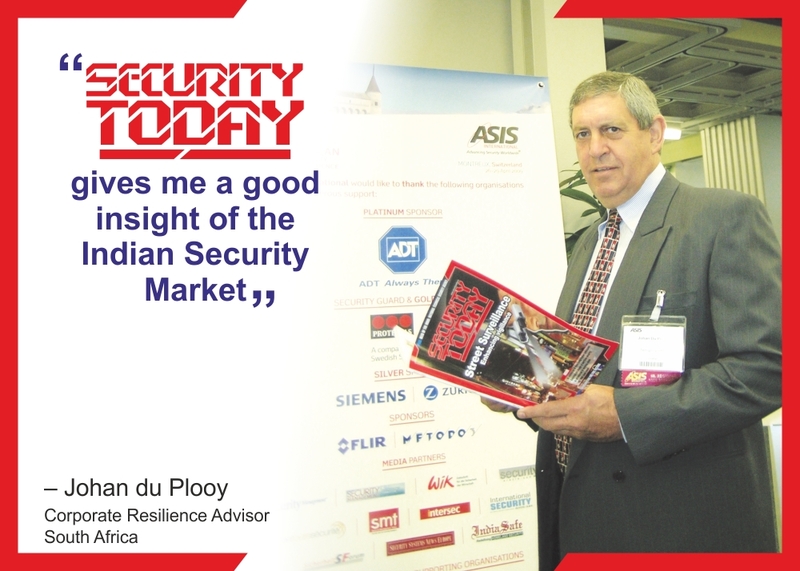 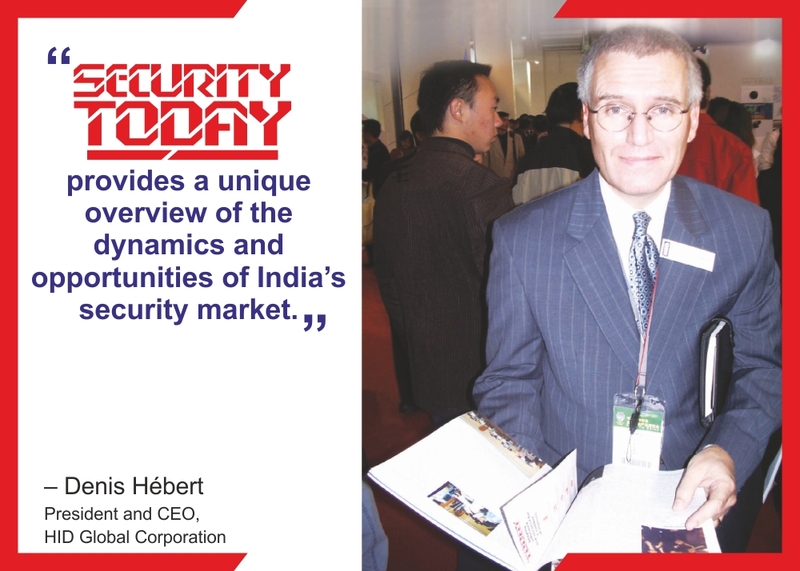 Today, end users are looking out for complete security system solutions rather than standalone products, therefore those exhibitors that offer value based propositions to their customers would attract the CSOs and the best buyers to their booths. 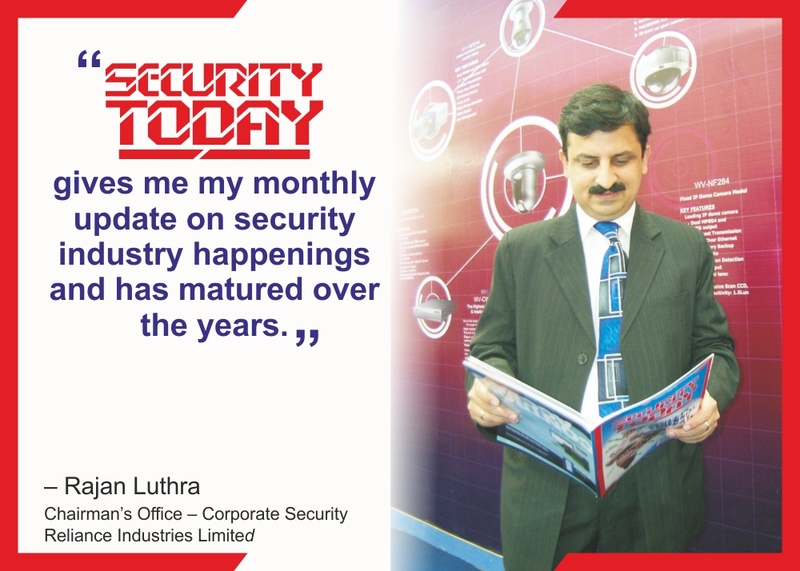 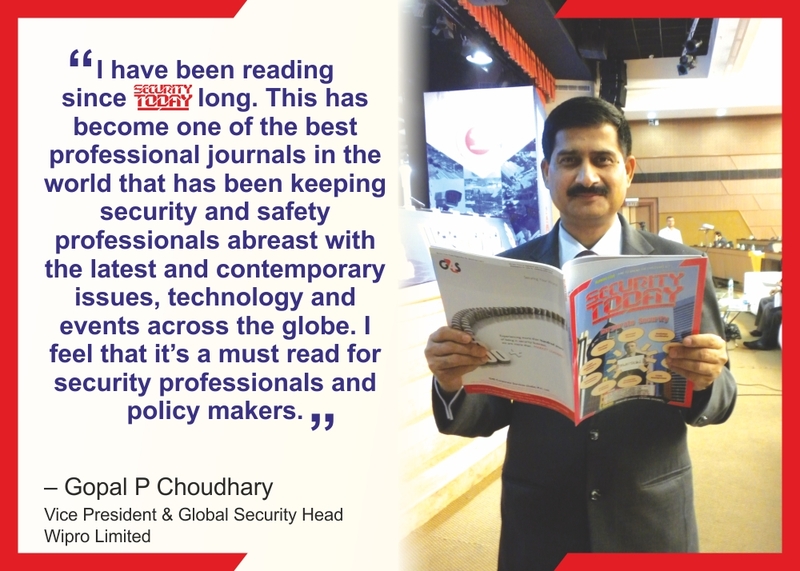 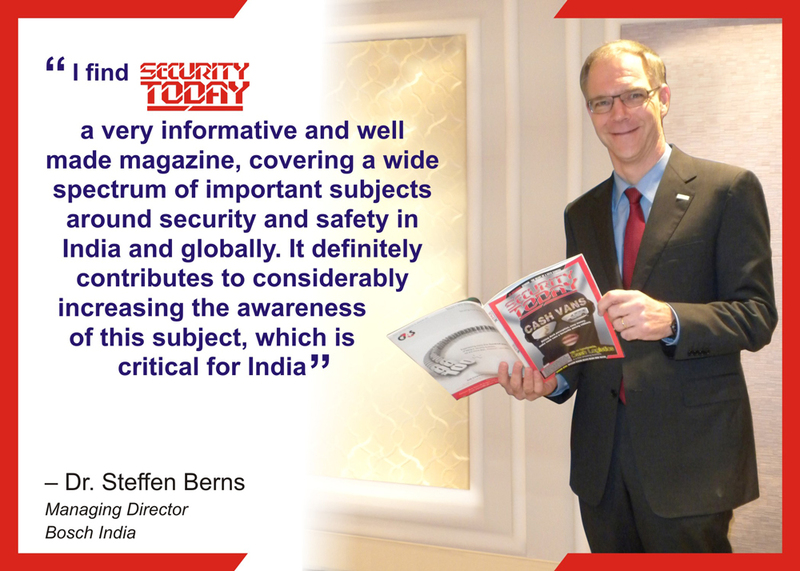 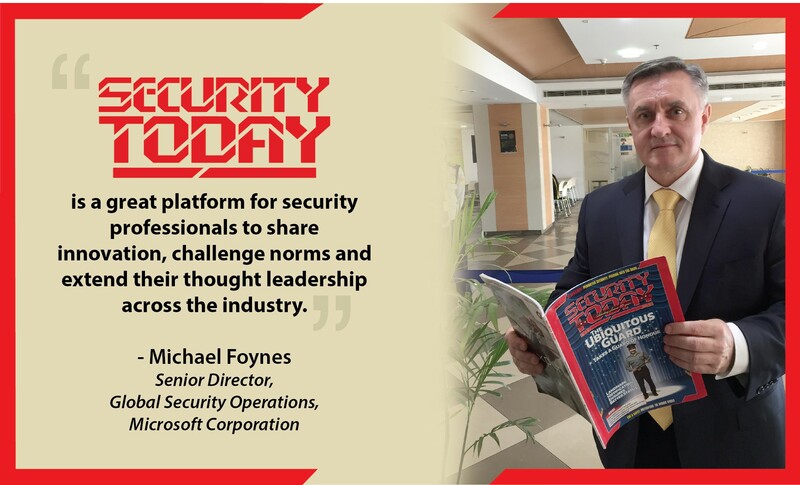 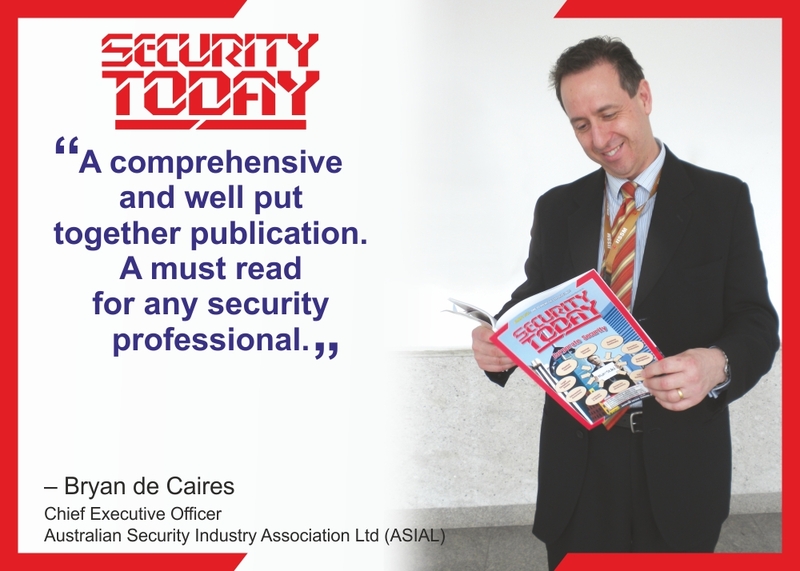 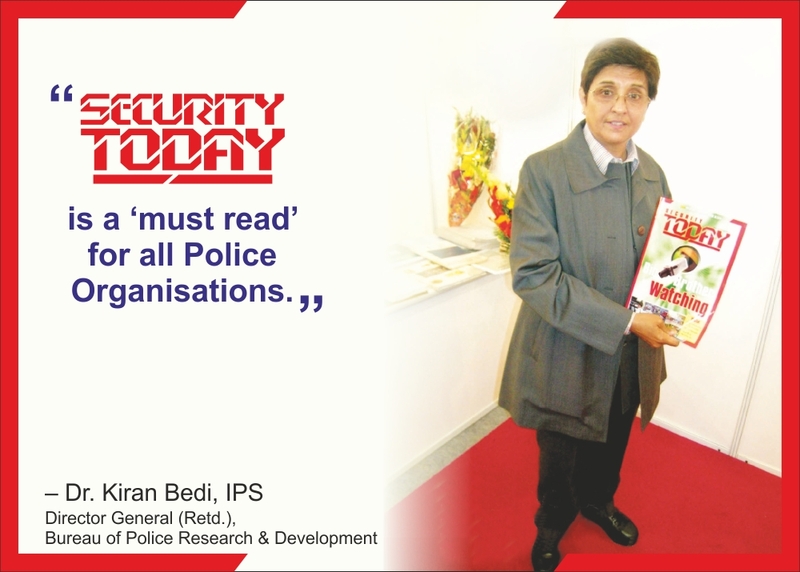 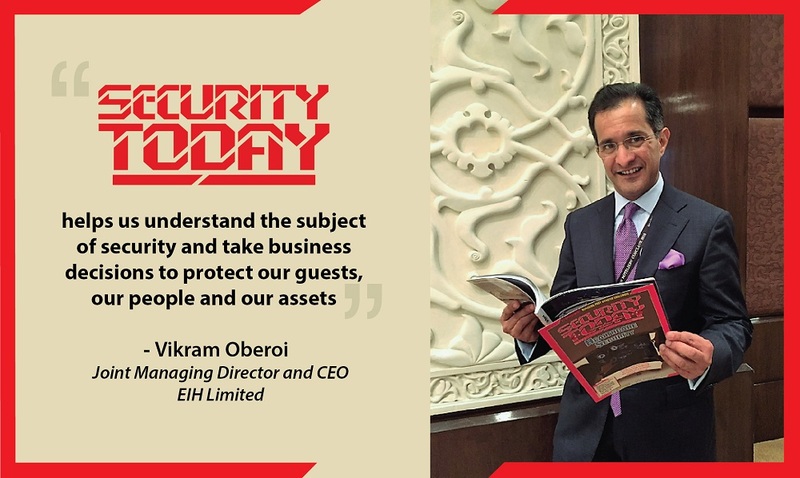 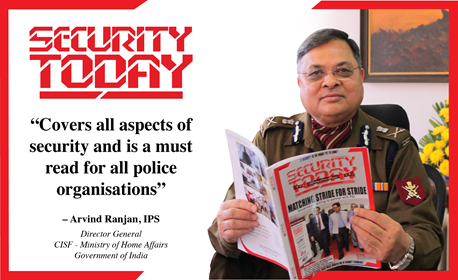 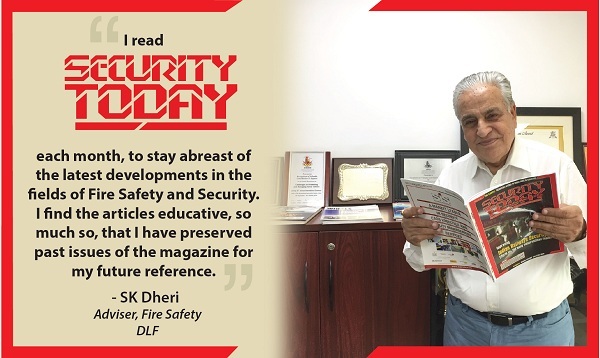 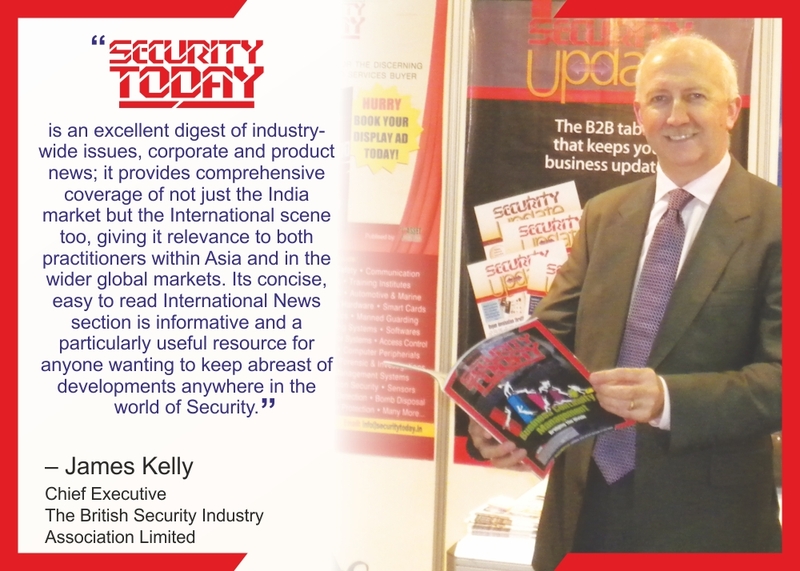 SECURITY TODAY and SECURITY UPDATE are the Official Media Partners to IFSEC India and shall also be exclusively publishing the IFSEC Show Daily newspaper on all three days of the show.